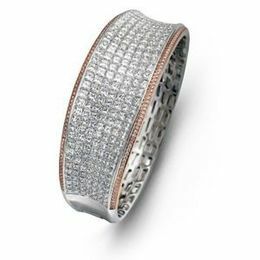 Simon G Fine Designer Jewelry Fashion Bracelets....YES PLEASE! 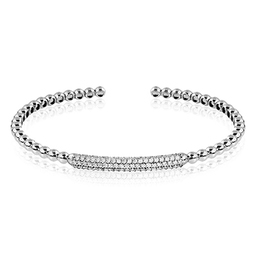 Every Woman Loves a Stunning Bracelet to Hug Her Wrist. GET SOME GORGEOUS BLING! 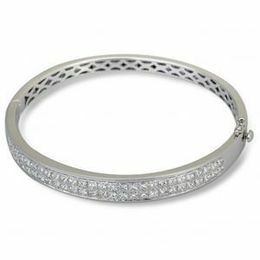 Diamond Bracelets, Bangle Bracelets, Buckle Bracelets, and Gemstone Bracelets! 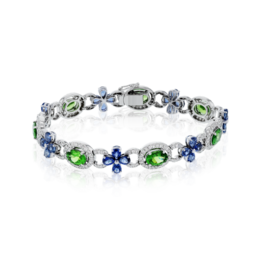 Every Simon G. Designer Bracelet will enhance the joy and beauty of the woman who will wear it. 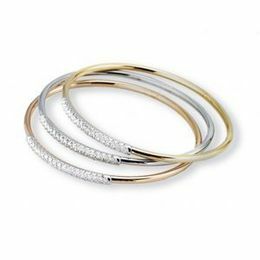 Our generous selection of smooth, gleaming gold and sparkling diamond bracelets are sure to thrill your fine jewelry soul and make your eyes feel good too. 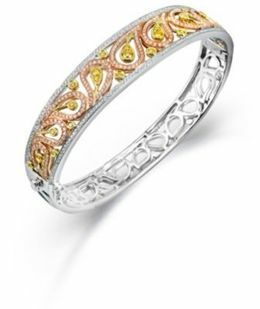 The bracelet designs displayed here in our Simon G collection are exquisitely detailed and artisan designed with the highest quality of craftsmanship. 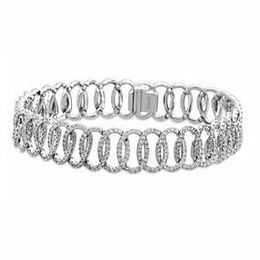 Whatever Your Style or Budget for Purchasing a Stunning Treasure such as a Simon G Bracelet, You Will Find it Here. When you give the gift of a special Simon G. bracelet, you are expressing your good taste and high esteem for the lucky recipient. 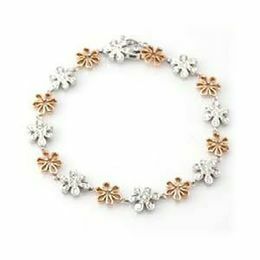 Purchase a stunning gold and diamond bracelet for yourself and own a treasure that you will cherish and value forever. 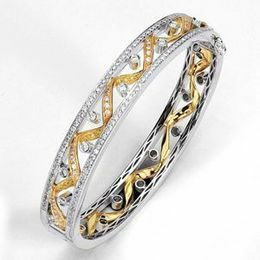 Simon G bracelets are created to wrap your wrist in warm, silken, precious metals of white, rose and yellow gold. Selections in the Simon G Bracelet Collection are diverse. 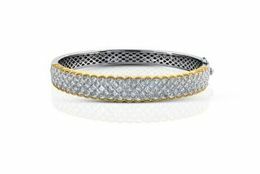 Designer Simon G has Chic Bangle Bracelets, Generously Embellished Cuff Bracelets, Sparkling Diamond Stud Bracelets, Chunky, Lustrous, Gemstone Bracelets, Glistening Buckle Bracelets, the choices abound! Simon G Designer Bracelets make an attractive statement, from an uncomplicated link or simple bangle that stands sweetly alone, the majestic stunner heavy with gold and diamonds, to an embellished diamond and colorful gemstone bracelet fit for the red carpet event, you will surely come upon the perfect bracelet for your occasion or just to express your excellent taste in fine jewelry accessories. 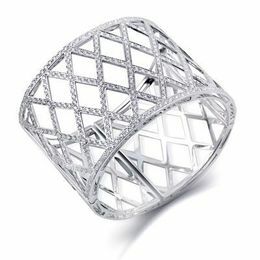 Wear a Designer Bracelet Jewel by Simon G.
The Warm Caress of a Fine Gold Bracelet on Your Wrist is a Satisfying Luxury. The warmth and weight of gold on your wrist feels like nothing else. Your body can sense the value. 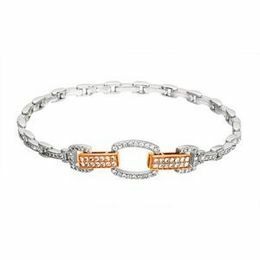 Wearing an exceptionally attractive Simon G Gold, Diamond and Gemstone Bracelet will give you satisfaction for many, many years. Reward yourself with a gift that is forever. Giving the gift of a Simon G bracelet is truly a heartfelt kindness expressing great respect and esteem. When you invest in a Simon G bracelet, you are investing in a treasure. Warm Your Wrist with Chic Simplicity to Embellished Grandeur, Own a Simon G. Gold, Diamond or Gemstone Bracelett. 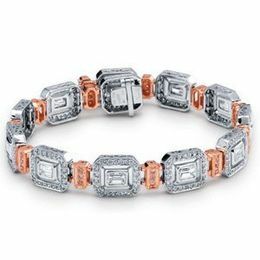 Browse and Order Here Online or Visit Kranich's Jewelers Today and See the Simon G. Collection of Bracelets Today!